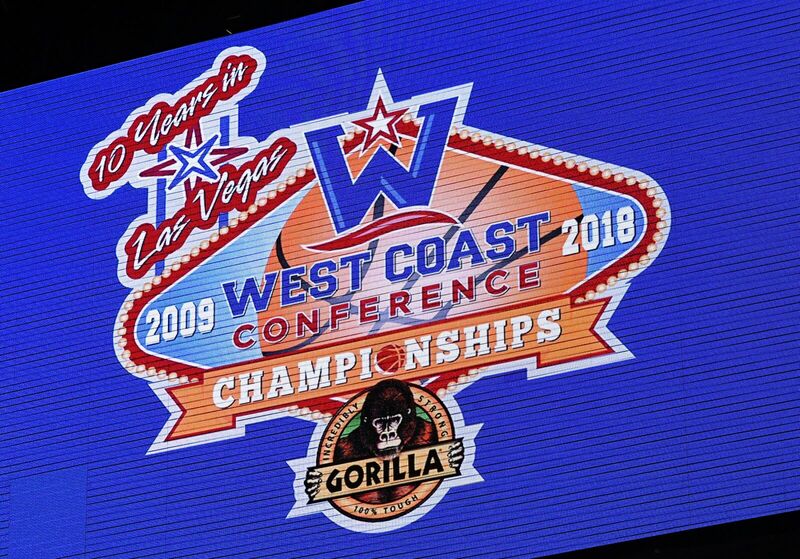 Blog: BYU Basketball: Cougars favored to finish 2nd in WCC? BYU Basketball: Cougars favored to finish 2nd in WCC? A month ago, BYU Basketball seemed likely to finish in the middle of the WCC standings but now appear to be the favorite for second place.